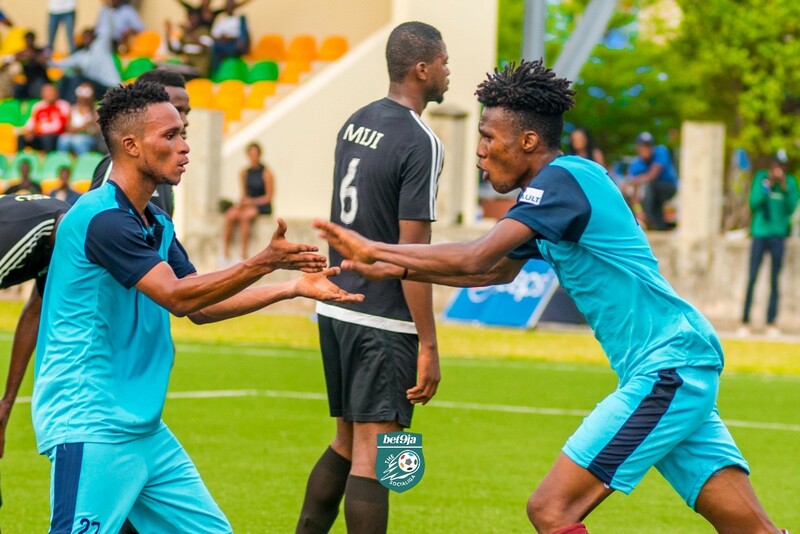 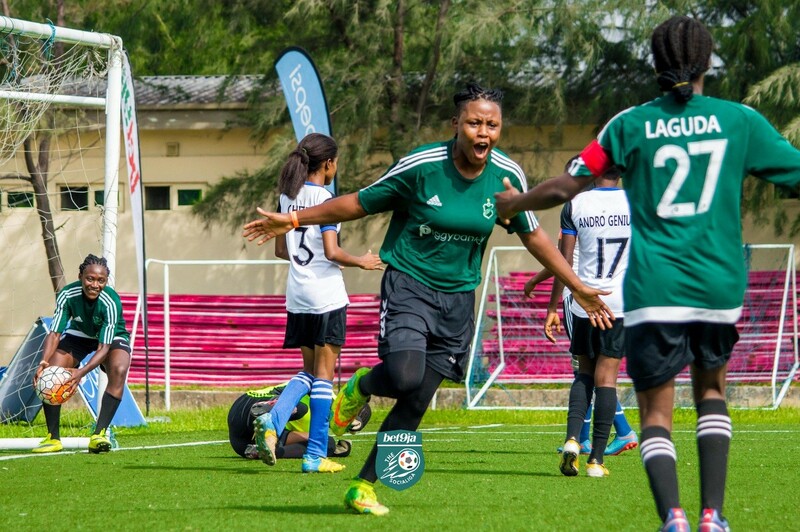 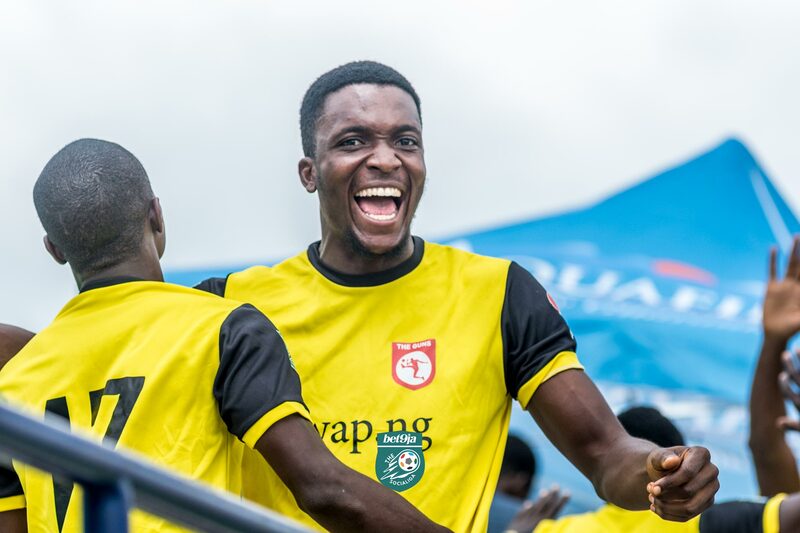 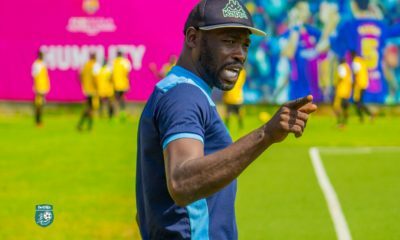 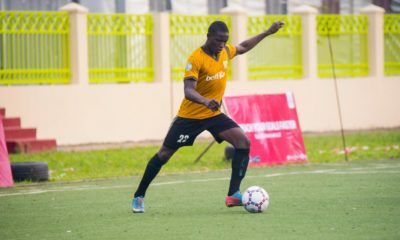 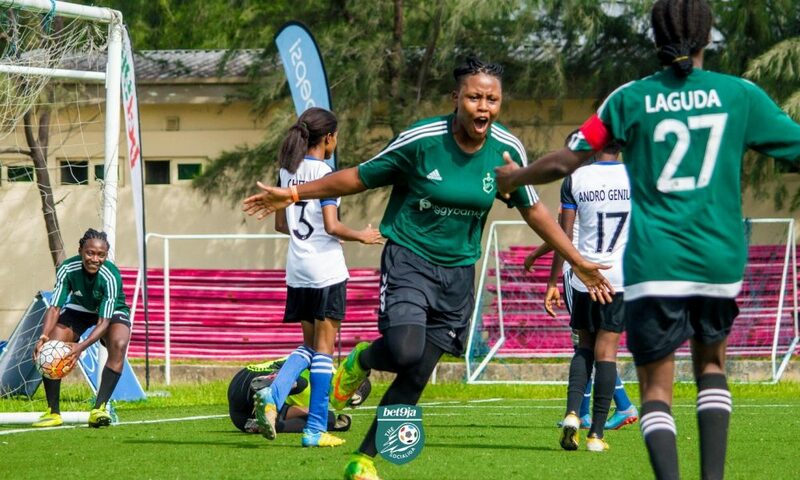 Previous editions of the impressive SociaLiga showcase have been held in across lagos at venues like like Campos Stadium, Lagos Island and Vocational Center Isheri. 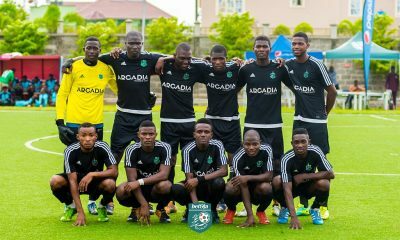 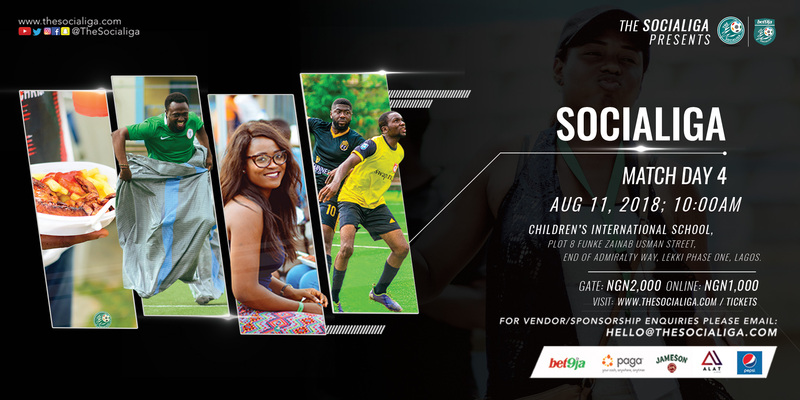 Following a large clamor by fans, the SociaLiga train will be coming back home to its maiden venue next month. 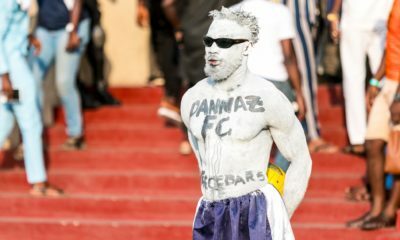 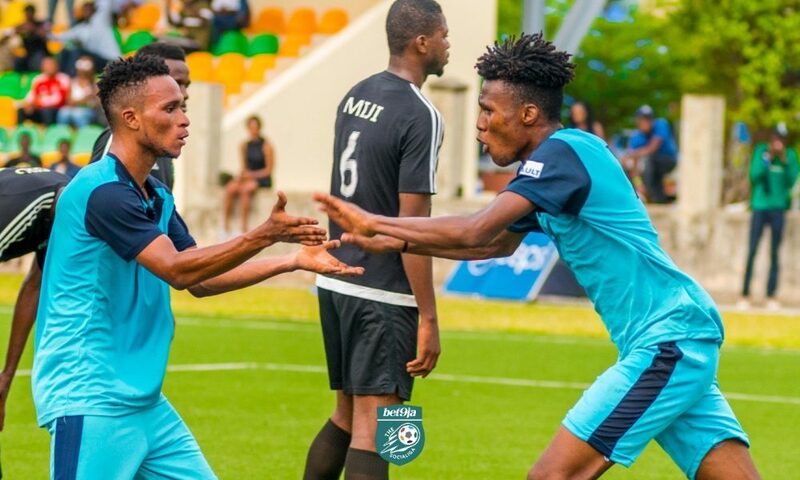 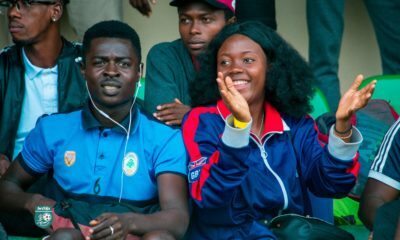 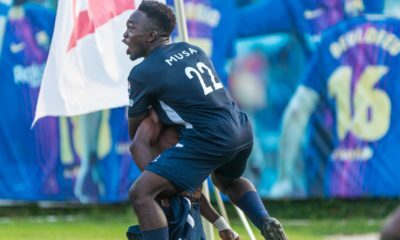 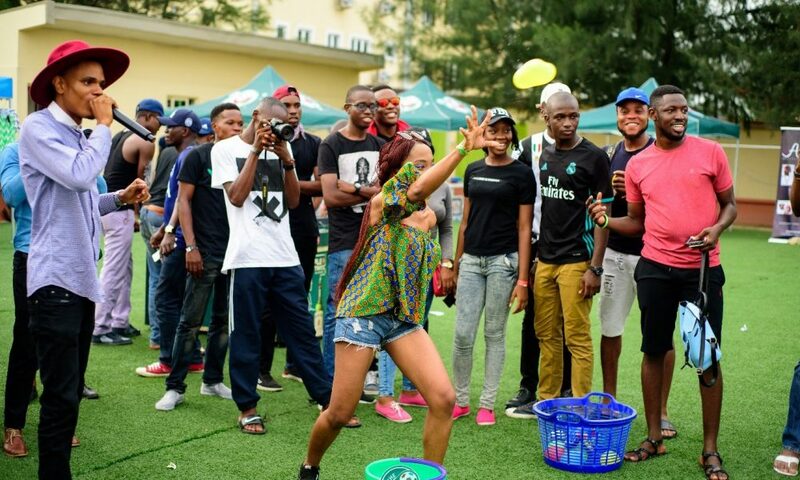 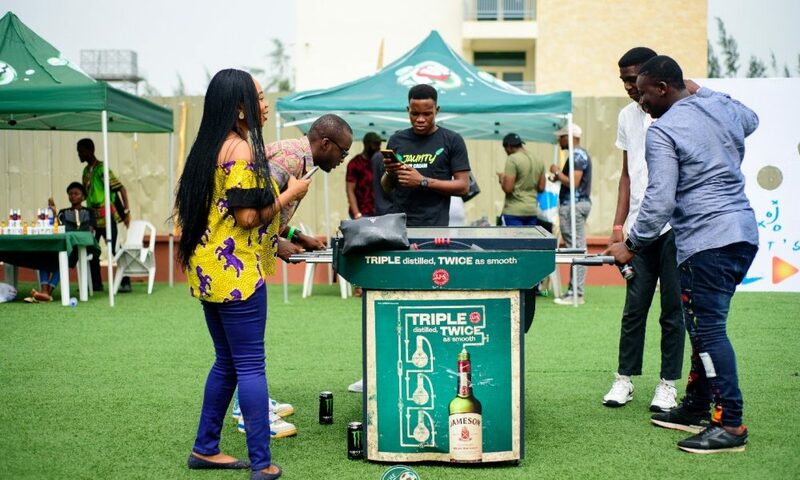 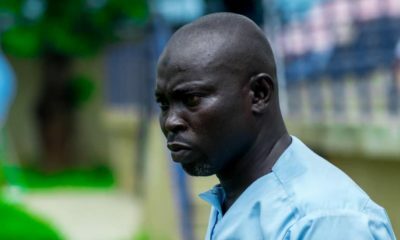 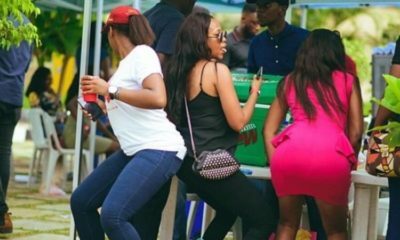 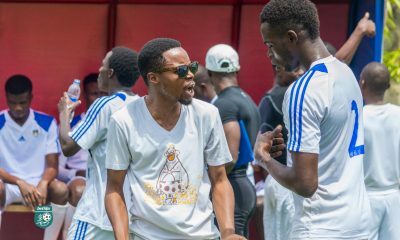 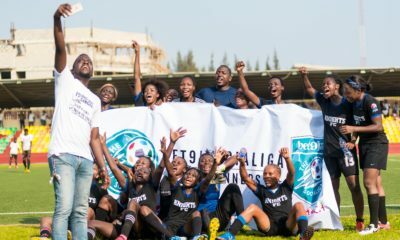 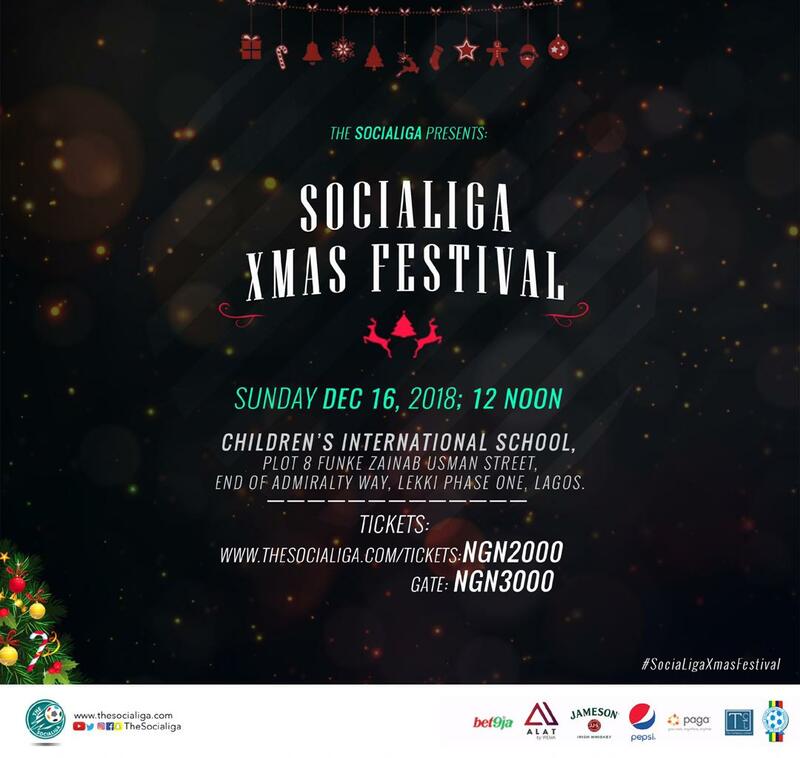 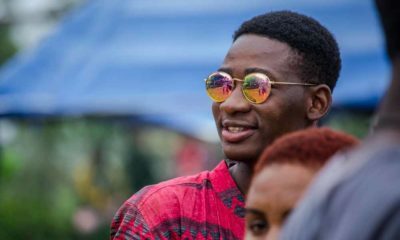 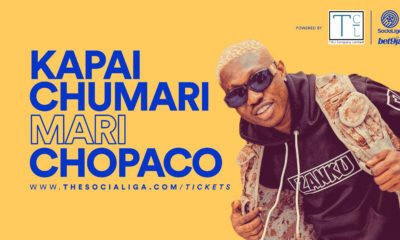 SociaLiga events are made up of mainly the Bet9ja SociaLiga, the biggest amateur football league in Nigeria, and a host of other side attractions. 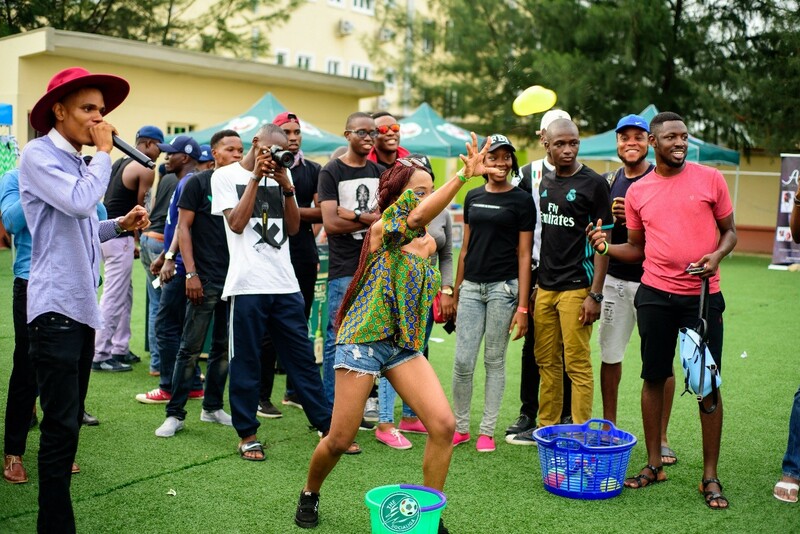 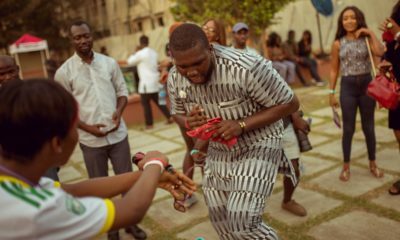 Asides football, SociaLiga events provide a great avenue for you to meet up with friends and have a great time. 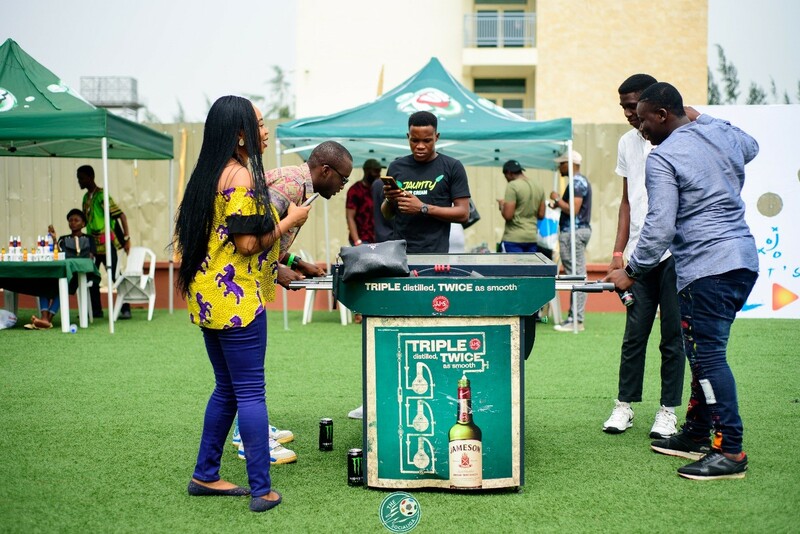 Our numerous games and side attractions are engaging, and provide a great atmosphere to bond with colleagues and loved ones.